Morocco’s oil and gas industry has long attracted foreign interest from companies wishing to explore, drill and produce oil and gas, as well as investors looking to capitalise on the country’s resources, but, somehow, the country has not managed to produce any meaningful reserves following decades of exploration activity. Morocco has proven oil reserves of 1.07bn barrels and natural gas reserves of 60bn cubic feet (bcf). Morocco is thought to have large deposits of shale oil and gas, and may have additional hydrocarbon reserves, as many of the country’s sedimentary basins have not yet been explored. Because Morocco is geographically positioned very close to its main trading partners, which include Spain, Italy, France and other European Union states, it stands to bene t greatly should the sector become more developed and start producing meaningful levels of oil and gas given that these products could be easily exported abroad. 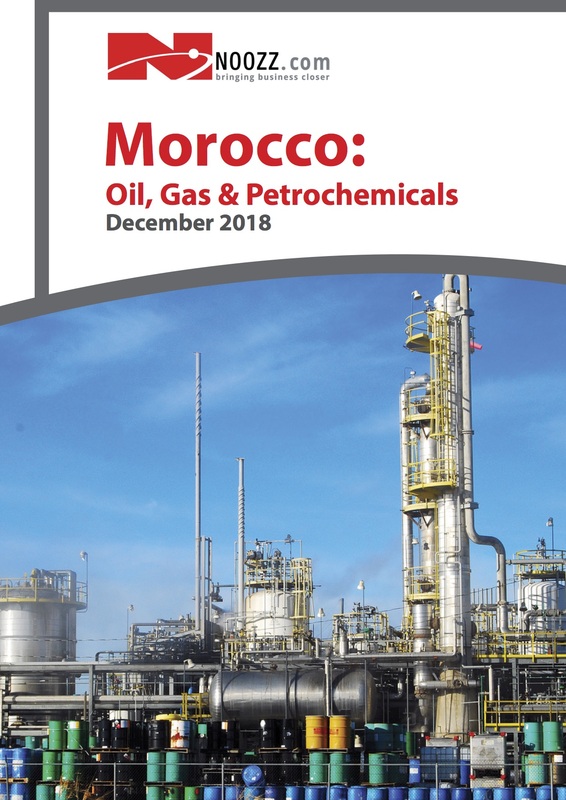 Moroc- co’s oil and gas sector is also attractive to foreign companies because of the country’s favourable scal regime; in fact, the scal terms o ered by the government of Morocco rank among the best in the world, particularly when compared to regional other hydrocarbon-rich nations.